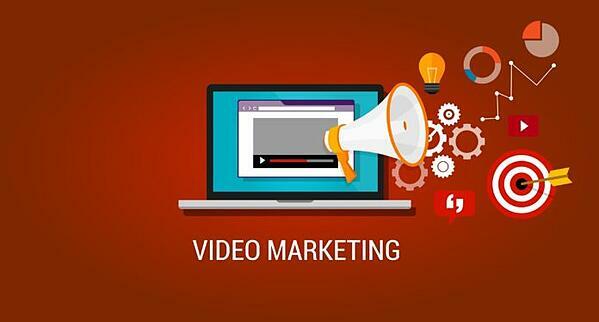 Similarly to written content, video marketing is beginning to become oversaturated, making it increasingly difficult to cut through the noise…but what if you had the right tools? Let's explore the top video tools that you can start using today. Identify what kinds of video search is performed across the most popular social platforms, and allows users to optimize their content based on insight gathered from consumer demographics, video genre, language, and more. Identify and monitor industry video influencers by using filters. Users can gauge the influencer’s content, see what they are doing different, track the type of videos they are creating, and aid them in decisions for branded content creation. Vidooly offers unique insights into the digital video viewing habits of 500 million consumers including age, gender, location, affinity and cross-platform audience overlap. 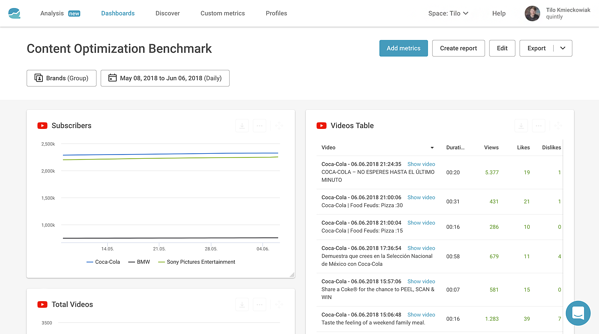 You can analyze videos in different genres and topics with a detailed overview of their meta-data. 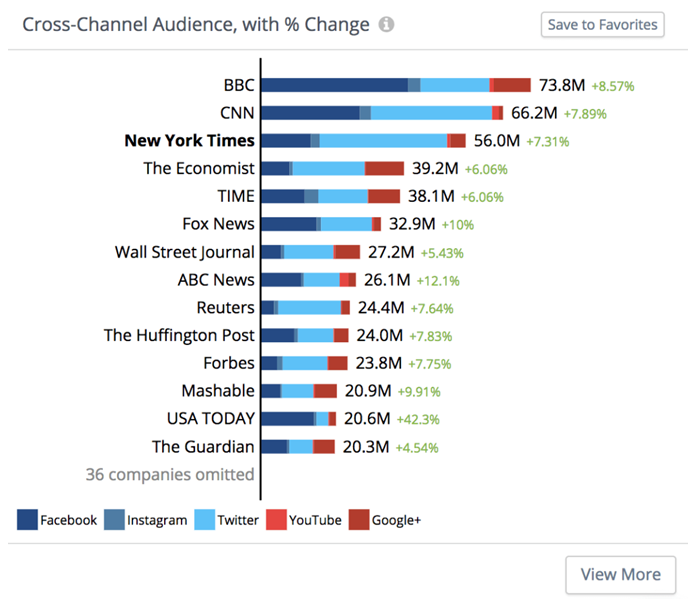 This allows you to track competitors and get strategic insights for your content strategy. In its broader sense, Quintly is an all-around social media tool that can track the performance of Instagram, Facebook, Twitter, LinkedIn, and Google plus, but it also has the ability to provide YouTube analytics. Find your most engaging content. Another very intriguing feature of this tool is that it can pinpoint which niche you belong in, depending on certain parameters you enter. This is useful for those who are just starting out and don’t know their specific target audience. As its name suggests, Rival IQ is all about competitive analysis. Users can use the tool to view an in-depth analysis of what their top 50 competitors are currently doing, and even compare their channel and activities to their own. With Rival IQ, you can monitor competitors’ follower evolution, posting frequency, engagement rate, and what their most successful post looks like. 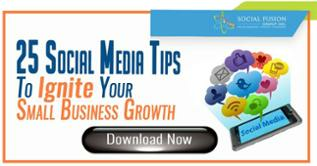 This can not only provide valuable insight into their strategy, but it can also help users generate new content ideas. 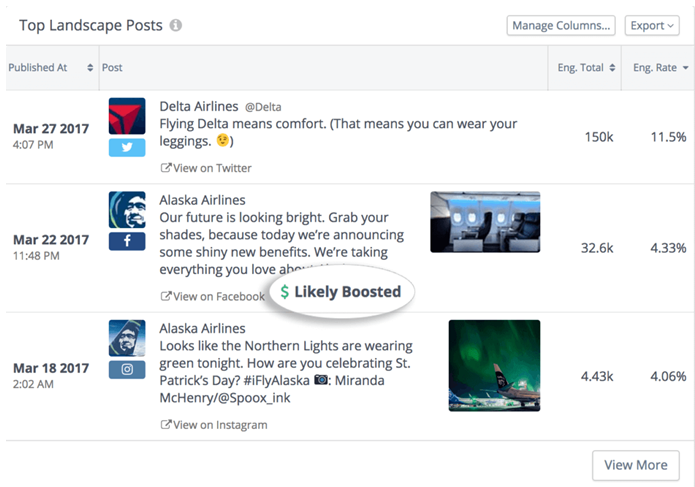 Another feature of the tool is that it offers insight on a competitor's boosted content (potentially boosted to be exact.) You can take this information and react quickly, creating your own similar video and promoting it across your channels. Finally, the tool can also be used to monitor industry trends, audience interests, and trending hashtags to help with idea generation and content creation. 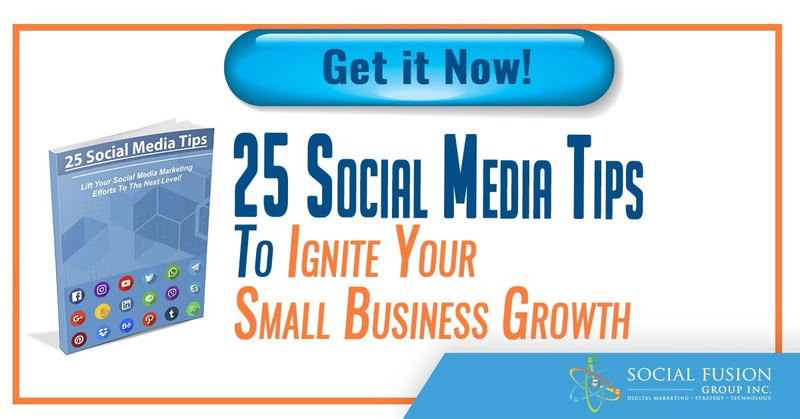 All in all, this is a great tool to have in your arsenal. 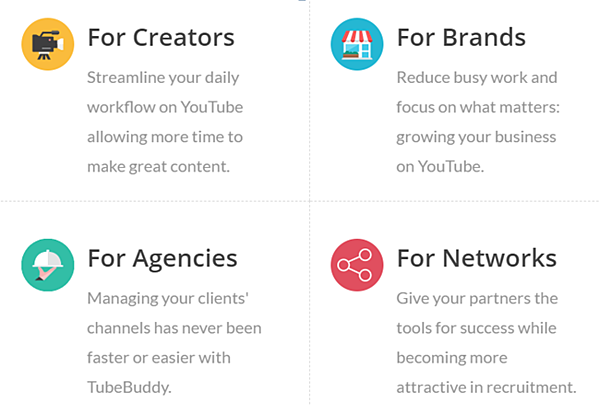 TubeBuddy, is an all-inclusive YouTube certified tool that can be used by Creators, Brands, Agencies, and Networks alike. These points only scratch the surface of what this tool can do, and to make matters even better, it’s free. All you have to do is download the Chrome extension. TubeBuddy is such an in-depth tool that we could write an entire article going into every feature. If you are interested in finding out more information, visit their site here or click on the video below to see a tutorial.